Join Johnson for NASA's Day of Remembrance at 10 a.m.
On Feb. 7 at 10 a.m., NASA will commemorate the men and women lost in the agency's space exploration program by celebrating their lives, their bravery and advancements in human spaceflight. All employees are encouraged to observe a moment of silence at their workplace or the Astronaut Tree Grove located behind/adjacent to Building 110 to remember our friends and colleagues. At 10:15 a.m., we will honor the crews of Apollo 1, Challenger and Columbia with a moment of silence in the Astronaut Tree Grove. A T-38 flyover is planned for 10:16 a.m. over the center as tribute to the heroes who lost their lives serving our nation's great space program. These astronauts and their families will always be a part of the NASA family, and we will continue to honor their contributions. Our Day of Remembrance commemorates not only the men and women lost in NASA's space exploration program and their courage, but celebrates human space exploration since then. 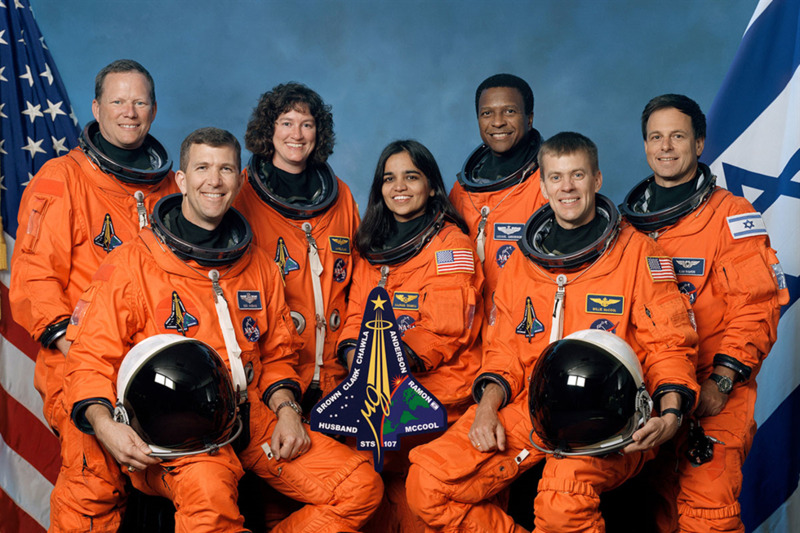 The seven-member crew of the STS-107 mission was just 16 minutes from landing on the morning of Feb. 1, 2003, when Mission Control lost contact with the shuttle Columbia. A piece of foam, falling from the external tank during launch, had opened a hole in one of the shuttle's wings, leading to the breakup of the orbiter upon re-entry. 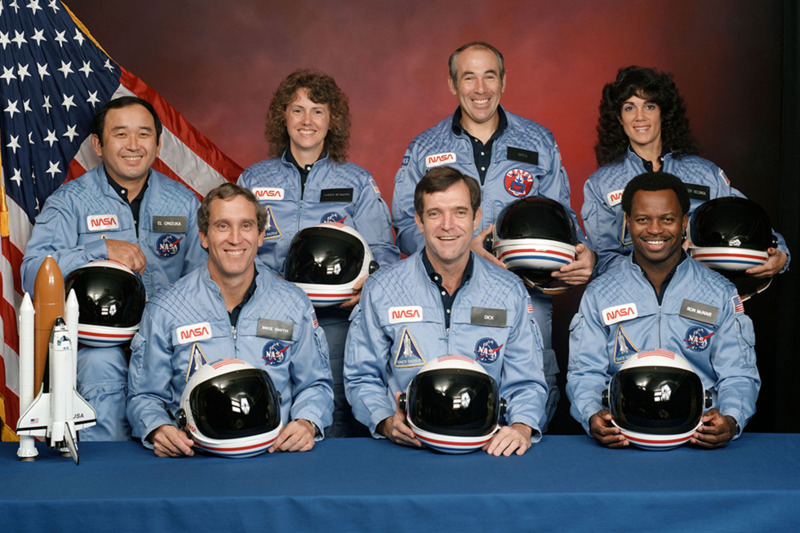 Just 73 seconds after launch on the morning of Jan. 28, 1986, a booster engine failed and caused the Shuttle Challenger to break apart, taking the lives of all seven crewmembers. President Ronald Reagan eulogized the crew, quoting from the poem "High Flight": "We will never forget them, nor the last time we saw them, this morning, as they prepared for the journey and waved goodbye and 'slipped the surly bonds of earth' to 'touch the face of God.'" 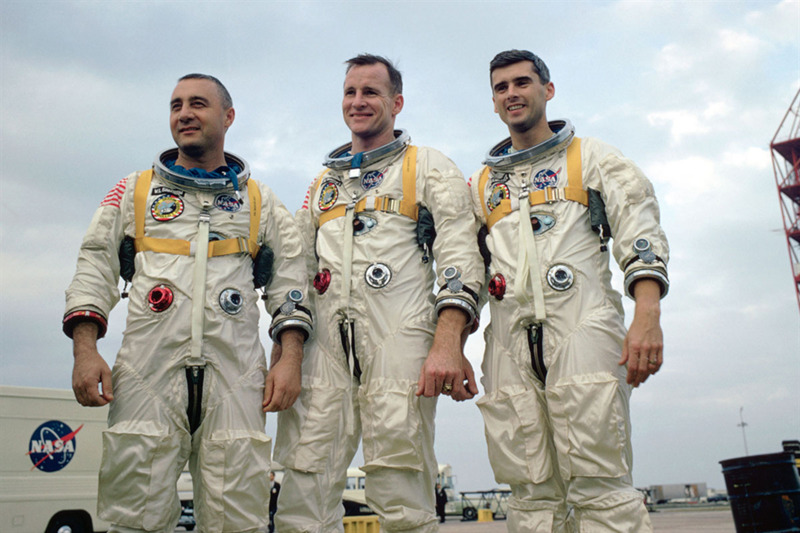 Apollo 1 (Jan. 27, 1967): Astronauts Roger B. Chaffee, Virgil "Gus" Grissom and Edward H. White Jr.
On Jan. 27, 1967, veteran astronaut Gus Grissom, first American spacewalker Ed White, and rookie Roger Chaffee were sitting atop the launch pad for a pre-launch test when a fire broke out in their Apollo capsule. The investigation into the fatal accident led to major design and engineering changes, making the Apollo spacecraft safer for the coming journeys to the moon.